Finding the best iPhone accessories for a good value can be a challenge. 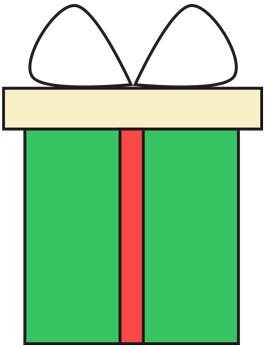 Therefore we’ve done the research for you, gathering the best gifts of 2015 that are sure to please everyone on your holiday shopping list—and for the right price. Finding the best iPhone accessories for a good value can be a challenge. 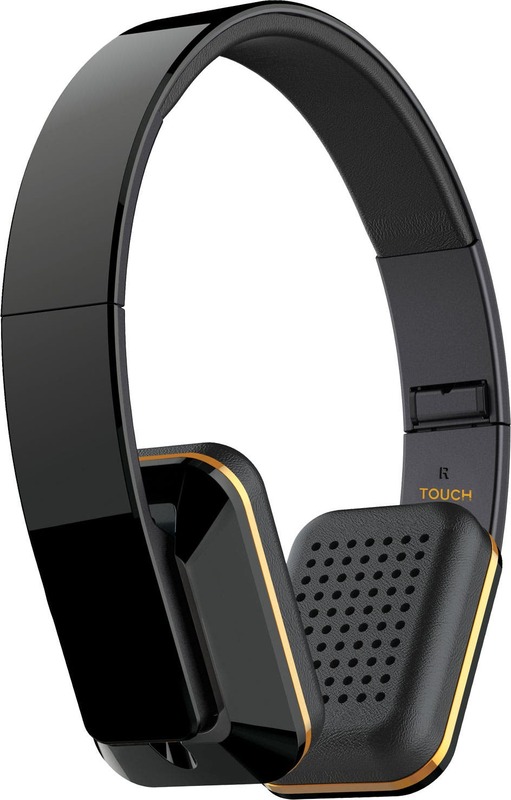 The Air-Fi Touch headphones are lightweight and durable. Their defining feature is a touch-sensitive control panel built into the left earcup, which allows you to adjust volume levels and select song tracks. The Air-Fi Touch have a stylish elegance to them that make them appropriate for everything from college dorms to business flights. Whether I'm running the trails of Northern Arizona or splashing around the creeks of Sedona, the SportsclipAIRs stay in place and deliver wireless audio quality that rivals wired headphones. They are my go-to pair of earbuds when I need to be sure that my earbuds stay in place when I'm being active. They feature a semi-rigid wire tubing, which you can position snugly over your ears. 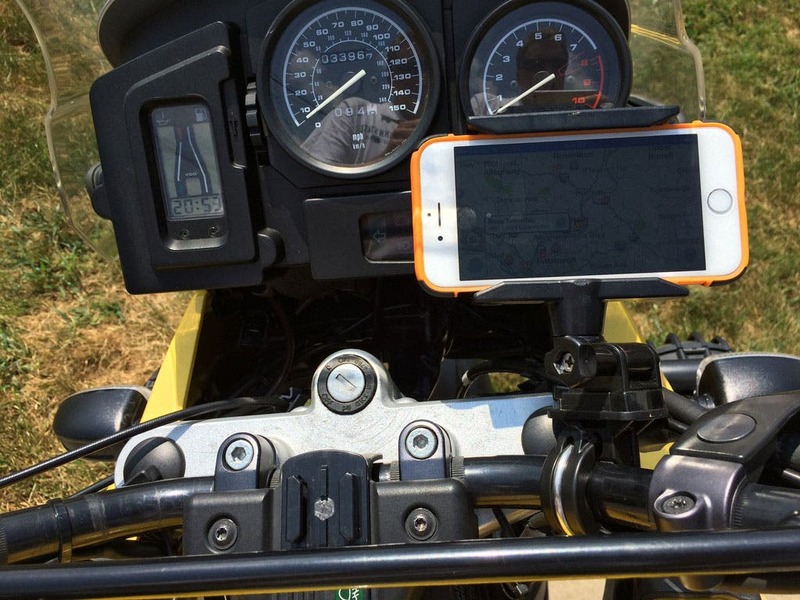 The Buckshot Pro is the perfect Bluetooth speaker for bikers. With powerful audio for its size, it can compete with street and traffic noise, and it ships with a USB-powered bike light that features adjustable brightness and a strobe setting so you can be relatively certain that motorists can see you when it's dark out. The Voombox Travel is one of my favorite ultra-portable speakers. It is so small, yet it puts out such great sound! I have compared it to dozens of other small Bluetooth speakers, and the Voombox-Travel comes out on top. 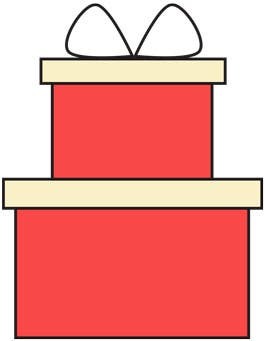 The designers managed to pack maximum speaker potential into a small amount of space, with two opposite-facing speakers. 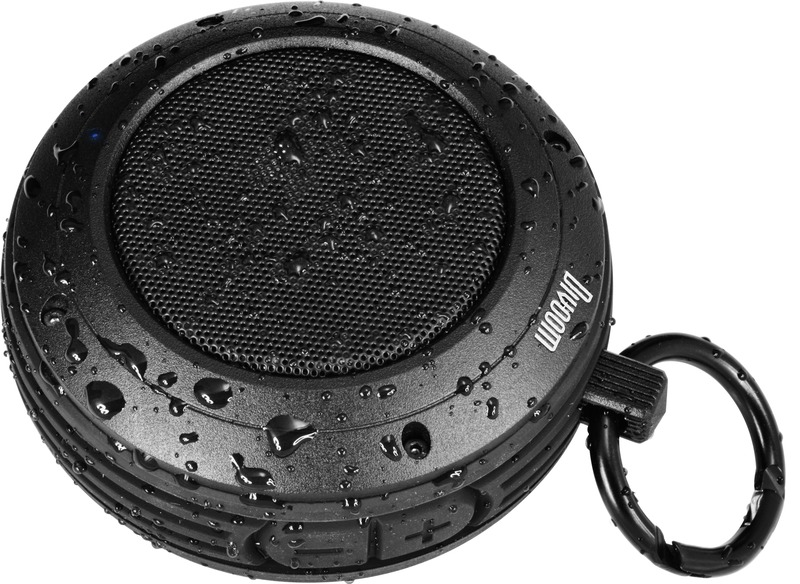 The Voombox Travel is also resistant to water, dust, and shock, making it well suited for adventures. Shoppers are expected to buy $34.2 billion worth of consumer electronics products this holiday season, according to the Consumer Electronics Association. If you want an iPhone case that offers maximum protection with minimal bulk, the Catalyst is one of your best options. It is the slimmest extreme-duty iPhone case and also boasts the highest levels of military-grade protection of any case in its class. 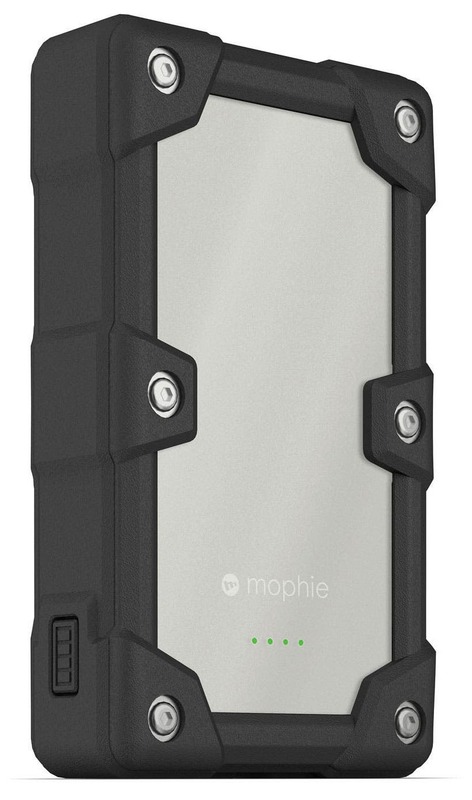 If you want an iPhone case that offers maximum protection with minimal bulk, the Catalyst is one of your best options. The Access is the complete antithesis of the Catalyst case. 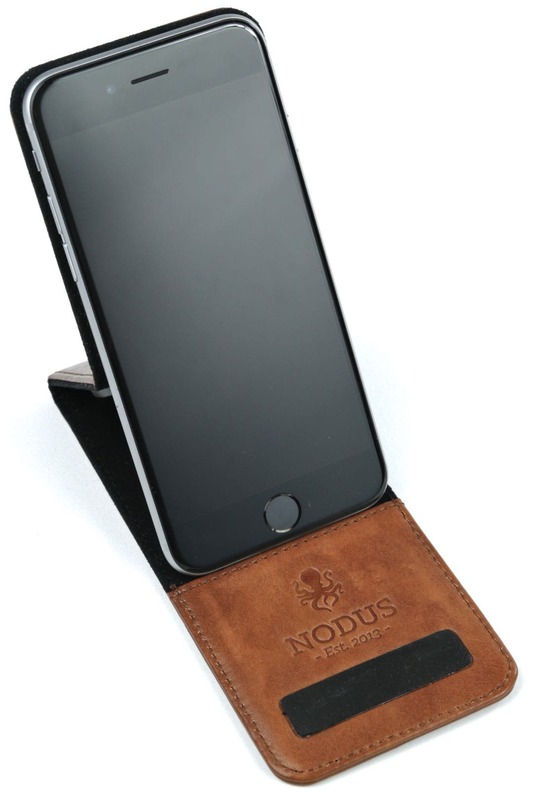 Instead of showing off your iPhone while still protecting it, the Nodus is for the leather connoisseur who would rather show off a svelte design and premium leather. Unlike the Catalyst, the Access is not making any claims to be the most protective case out there, but it is certainly one of the classiest. The Access is available in both portfolio and flip-top designs. 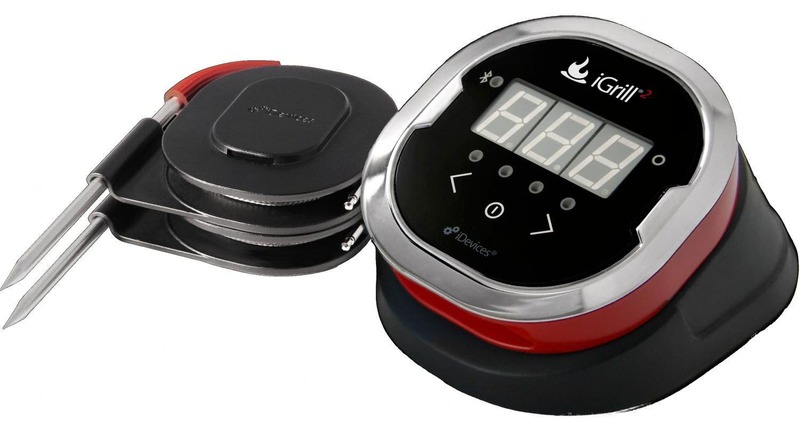 The iGrill 2 is a smart thermometer that will help make your grilled cuisine the talk of your friends and family. It comes with two heat probes which monitor the temperature of any meat that you are preparing and let's you monitor the progress of your grill (or smoker) via an iOS app which works within a 150-foot range, or by looking at the iGrill's digital display. With the iOS app you can set various temperature alarms, as well as preset custom alarms for those times when you are trying to prepare perfectly grilled vegetables. I've used Octa’s flexible iDevice mount for a wide variety of purposes. I've wrapped it around the back of my car's headrest and used it as an iPad mount for my child to watch videos in the back seat. I also use it around the house when in need of a convenient iPad or iPhone stand. The adjustable Spider Monkey can grip even iPads in protective cases, and it also works with the iPhone 6 Plus. 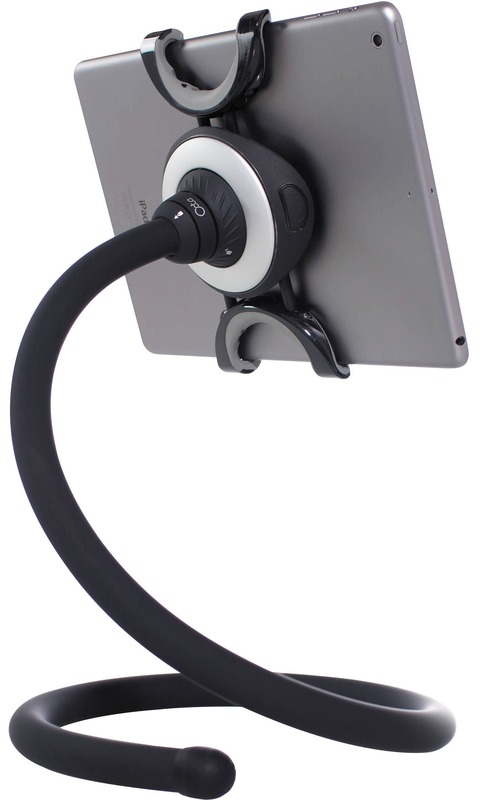 Its flexibility make it one of the more versatile stands, and its inventive grasping mechanism mean that your tablet will stay put, even when subjected to some bouncing and shaking. Having a good keyboard case can dramatically increase our productivity and the speed at which we can touch type. 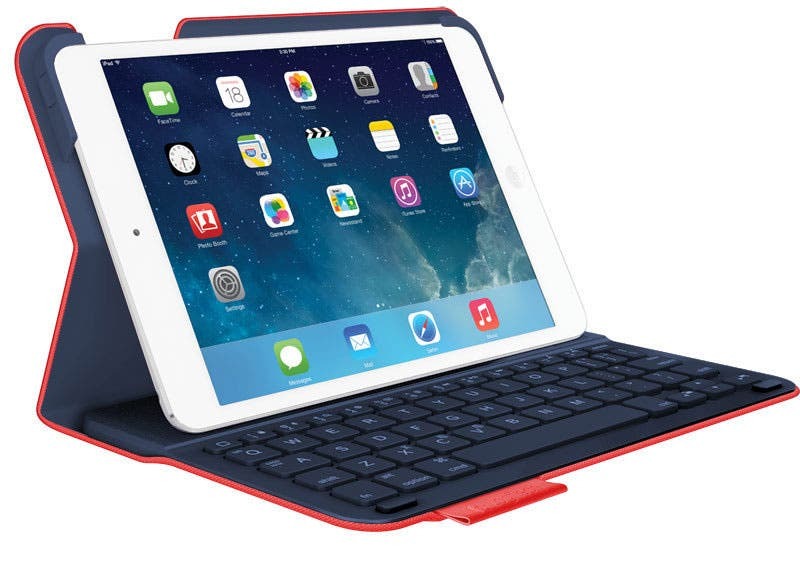 Logitech's Type+ keyboard case for the iPad Air turns your iPad into more of a laptop than tablet with its built-in keyboard, while still providing comprehensive general protection from things like accidental drops and inadvertent spills. For many of us, especially those of us who are power users or who do a lot of word processing and data entry with our iPads, having a good keyboard case can dramatically increase our productivity and the speed at which we can touch type. 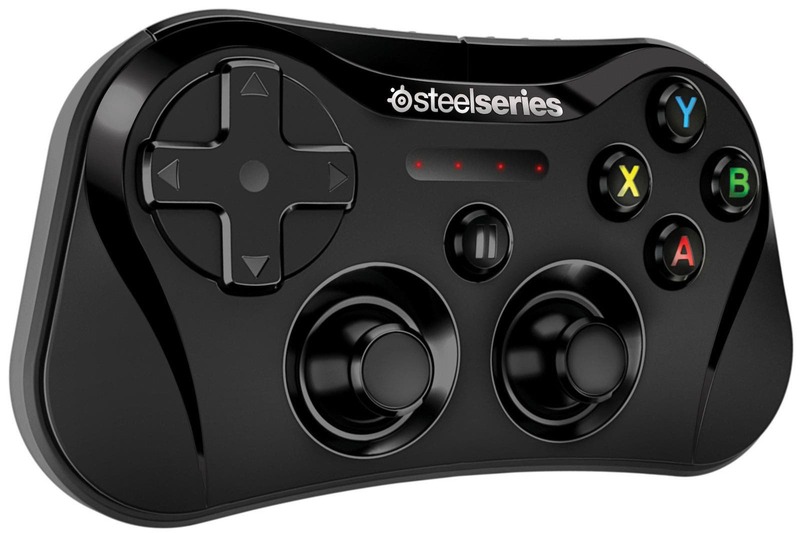 As e-Sports continue to gain traction on the mobile platform, many core games such as Modern Combat 5 have begun to support wireless game controllers. A great choice for the gamer in your life, this iPhone accessory is easily one of the best Made for iPhone (MFi) controllers on the market. The Stratus not only brings the familiar joystick and physical buttons to iOS, but it also shrinks the size of the controller to mobile-friendly dimensions—about the size of a tin of mints. 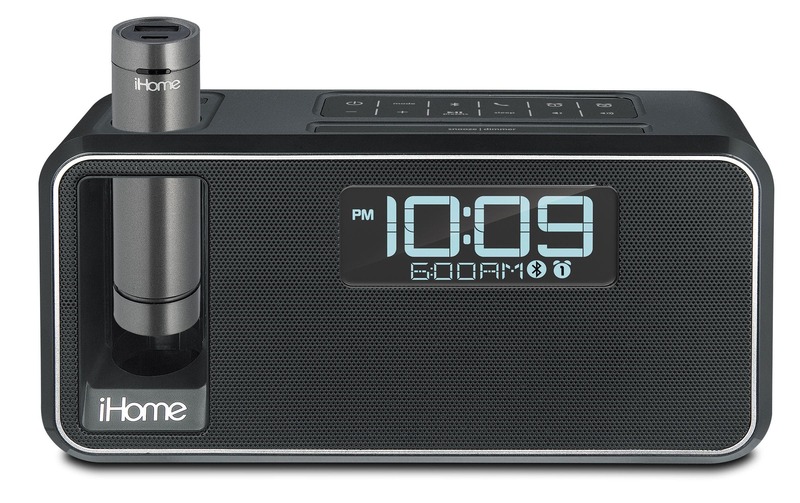 The Kineta K2 adds a techy twist to your classic radio alarm clock. A great addition to any bedside setup, the K2 delivers astounding acoustics in a relatively small package. 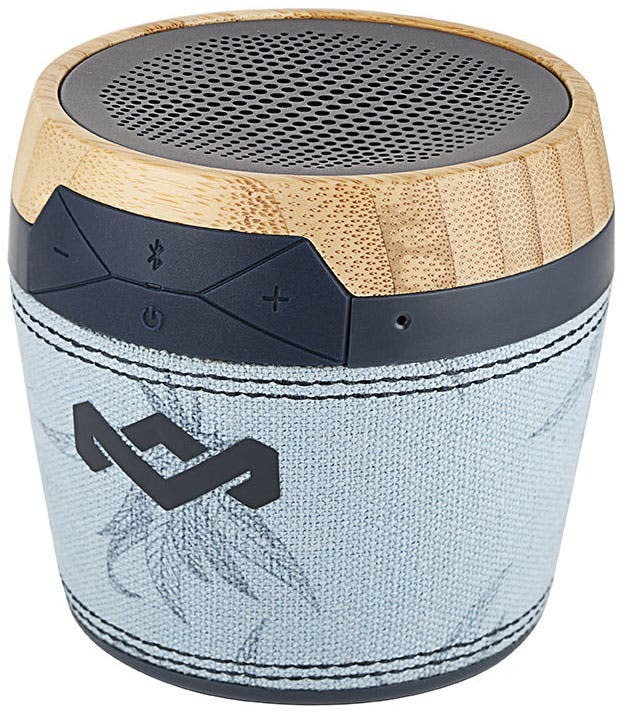 Along with dual alarm support and six preset FM radio stations, the K2 lets you stream audio wirelessly from your iPhone or iPad, and even serves as a capable speakerphone thanks to its built-in mic. One of its most defining features is a cylindrical rechargeable battery that clicks into the body of the speaker. Plug your iPhone in to it for overnight charging and bring it with you in the morning for an extra boost of portable power throughout your day. 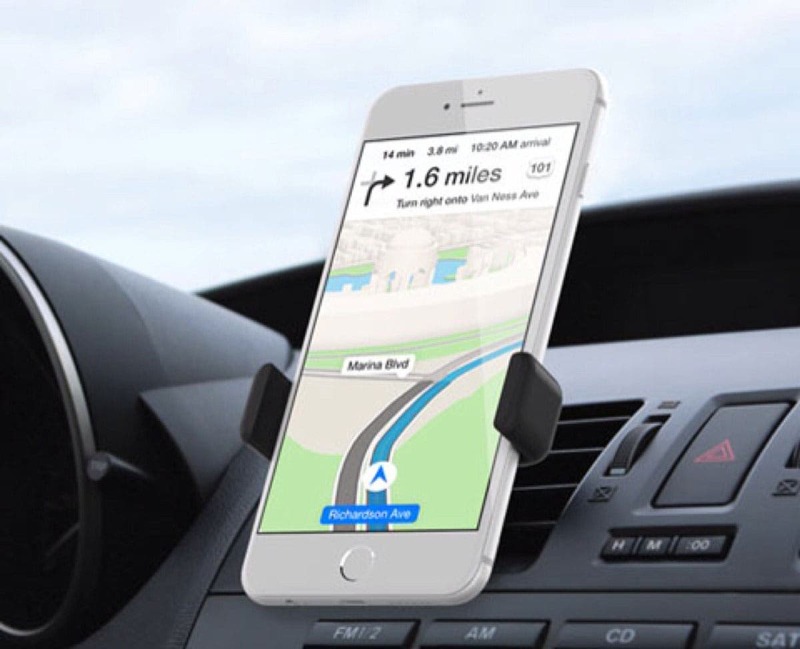 The Kenu Airframe+ is the most straightforward iPhone car mounting you’ll find, making it a practical gift for all of your iDevice-toting friends. The Airframe+ sports a swiveling clip that allows you to simply slip it over your car's air vent fins and voilá—no magnets or sticky adhesives necessary. And with its adjustable arms this car mount can accommodate devices up to six inches wide, meaning it works with all current iPhones— even if they’re strapped in to a thick, protective case. This is my go-to charger any time I go off-grid or travel for an extended length of time. With a 6,000 mAh battery, the powerstation PRO delivers enough power to charge an iPhone more than once and your iPad sufficiently to get extra hours of use from it. 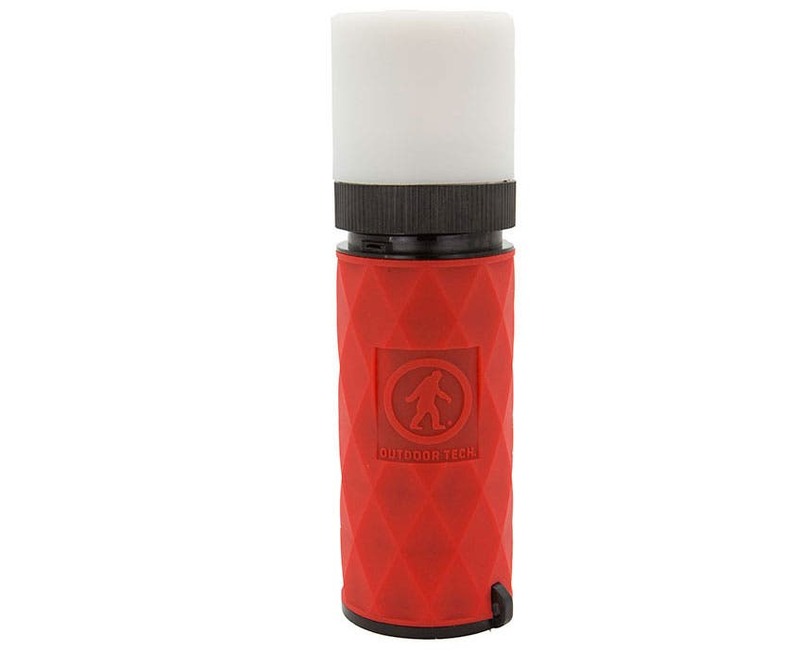 It's small and lightweight enough to comfortably carry around in a pack or a pocket, and it is both shock- and water-resistant, so it travels well most places. Thanks to the SCOTTeVEST’s well-placed, low-key pocket design, you can carry around a ton of gear without looking like you are loaded down. While far from essential, this cool present will definitely win you some creativity points. 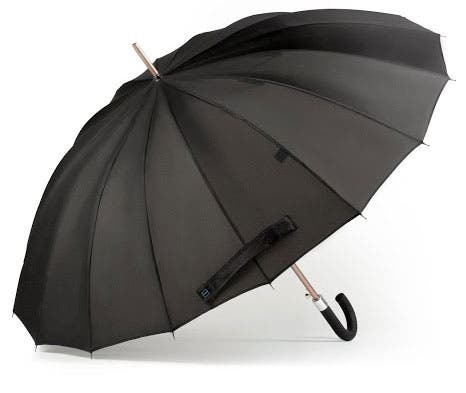 The Kisha Smart Umbrella sends a daily weather forecast to your iPhone via Bluetooth and reminds you to bring your umbrella if there is a chance of rain. It also lets you know if you are about to inadvertently forget your umbrella in a public place by sending you a notification when you leave its proximity. Just like a Bluetooth keyboard can make typing on an iPad or iPhone much easier and faster, a great stylus like the Pogo Connect 2 can make writing and drawing on your iDevice much easier too. 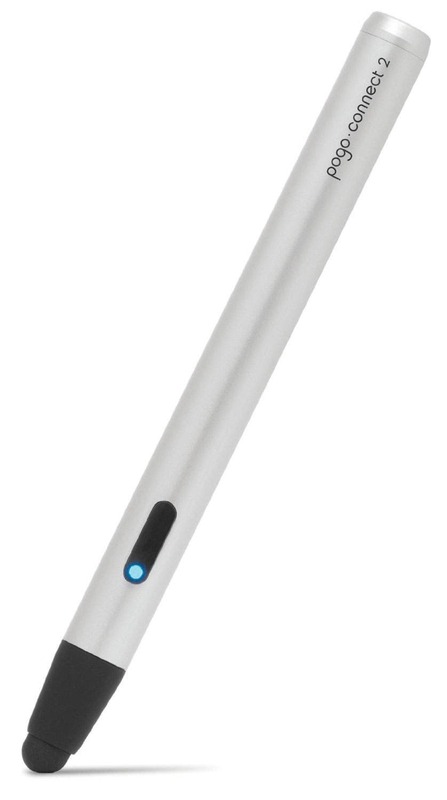 There are a number of awesome productivity apps available in the App Store that allow you to put this pressure-sensitive stylus to good use, whether you’re sketching, creating digital paintings and illustrations, or taking handwritten notes that can be transcribed into type. SCOTTeVEST makes apparel that doubles as a well-organized mobile accessory carrier. 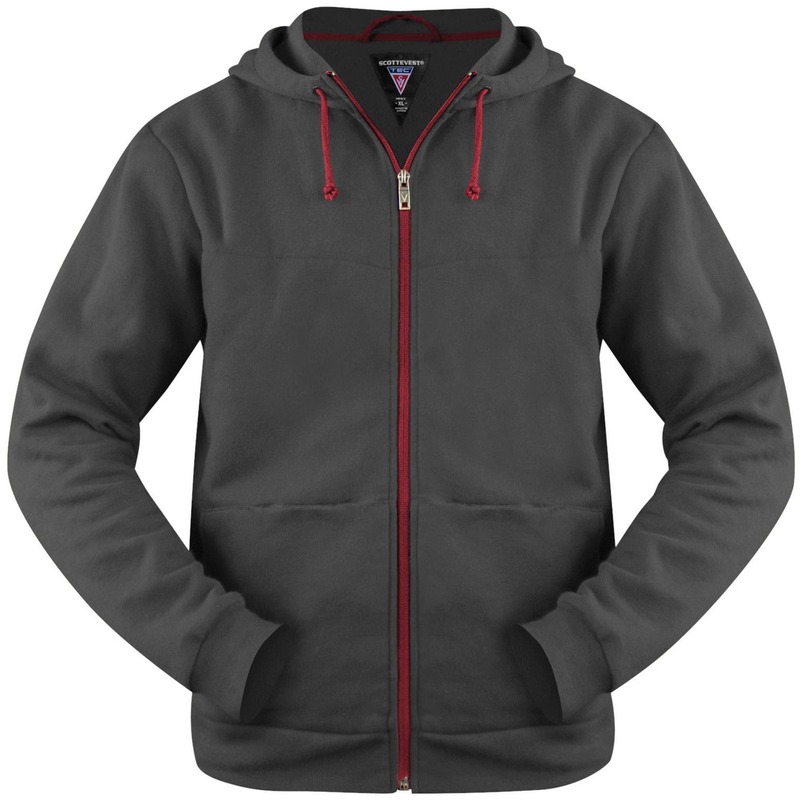 This particular hoodie comes with 10 different pockets (which is more than most people can fully utilize) and offers a unique weight distribution system that keeps weight evenly balanced across your shoulders and upper back. And thanks to the SCOTTeVEST’s well-placed, low-key pocket design, you can carry around a ton of gear without looking like you are loaded down with the expensive tech that you are. For those of you who want to bring your iPhone along on a run, hike, or bike ride, the Kona Pouch offers a slim and thin means to carry even an iPhone 6s Plus around comfortably, while protecting it from the elements. Shine makes it easy to visually keep track of your fitness and sleep target goals. 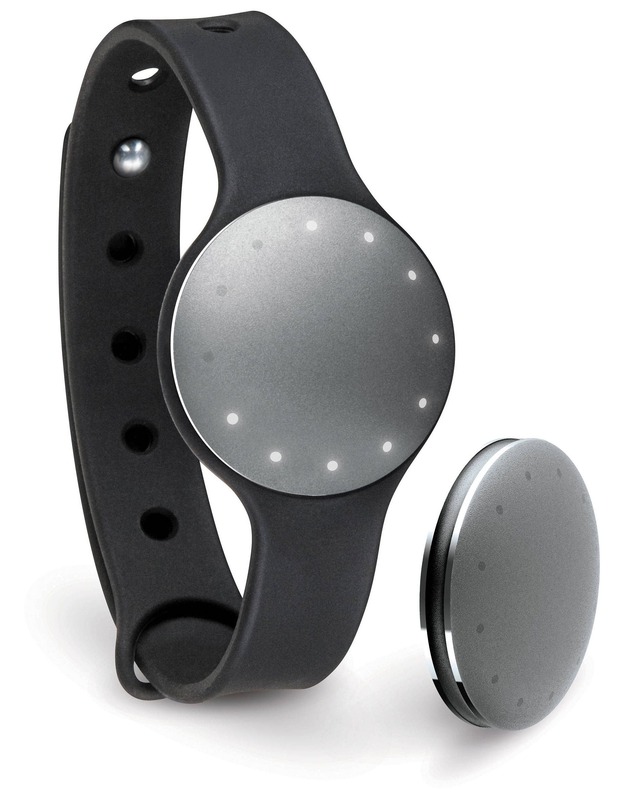 With a simple and attractive design, the Shine is more than just a fitness tracking accessory—it's a fashion statement that lets you monitor both your activity and sleep patterns. With its accompanying iOS app, the Shine makes it easy to visually keep track of your fitness and sleep target goals. You can even use the app’s social elements to compete with others in your circle of friends. Made specifically for smartphones, the READYACTION holder lets you affix your iPhone to anything from a handlebar or windsurf sail boom to your chest, helmet, or belt and transform your iPhone into an action camera. Basically, pick your sport and use the READYACTION’s mounting system (various mounts sold separately) to adapt your iPhone to the situation. 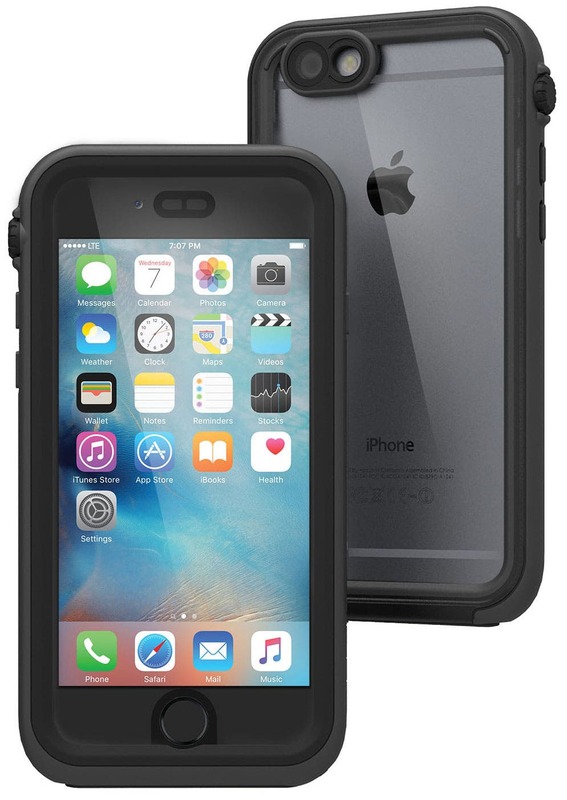 I've personally used the READYACTION on my kayak, off-road motorcycle, and mountain bike, and the biggest risk to my iPhone so far has been the potential for crashing (a good, heavy-duty protective case like the above-mentioned Catalyst might be in order). 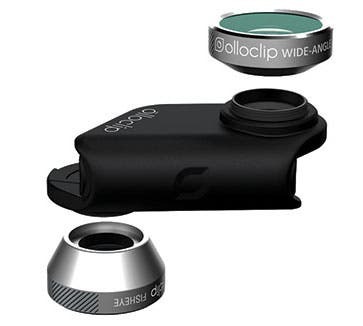 If you are a professional photographer interested in more closely replicating what your DLSR and its costly lenses are capable of, then the Olloclip should be an essential part of your mobile iPhoneography kit. If you are an aspiring or amateur iPhone photographer, you'll be amazed at how easy the Olloclip 4-in-1 makes it to take absolutely stunning photographs. The 4-in-1 includes a Fish Eye, Wide Angle, Macro10x, and a Macro15x lens, all condensed into a package roughly the size of a small cigarette lighter.